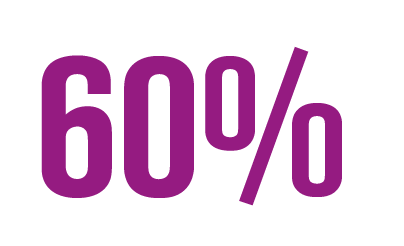 Shocking data has arisen after Gair Rhydd surveyed the LGBT+ student population in Cardiff University. 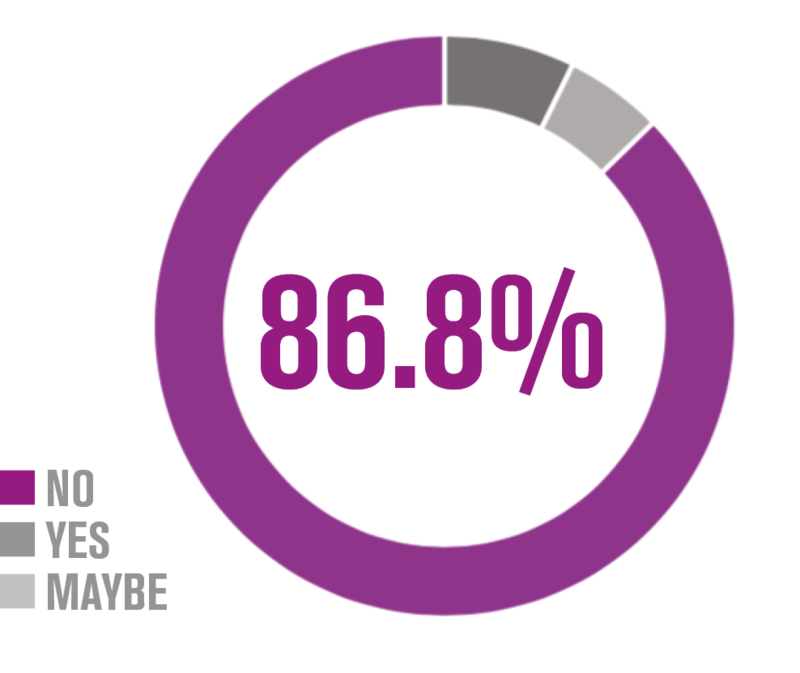 With 53 responses, the following data has produced some worrying statistics. Could identifying as LGBT+ have a negative impact on the mental health of those students at Cardiff University? Gair Rhydd collaborated with Stand With LGBT+ to shed light on the issue. Is there a stigma around seeking mental health support, as respondents shied away from searching for professional help? 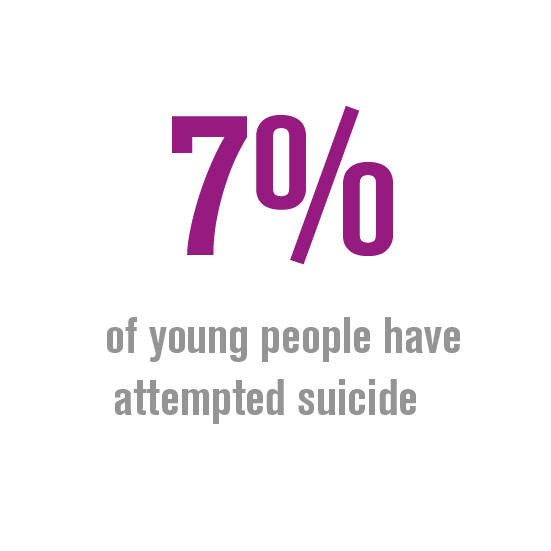 Those who had sought help at University felt it was “generally unhelpful” and that there were “not enough counselling sessions”, while 54.7% of respondents said the support available is unsuitable. 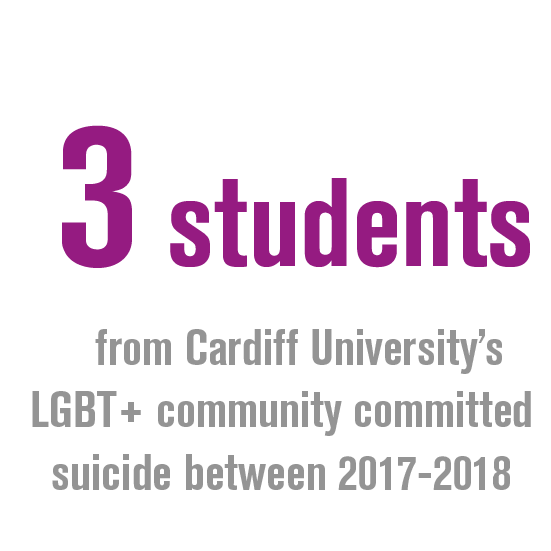 The statistics suggest that the LGBT+ student population at Cardiff University does not view the University support services as appropriate for their needs. 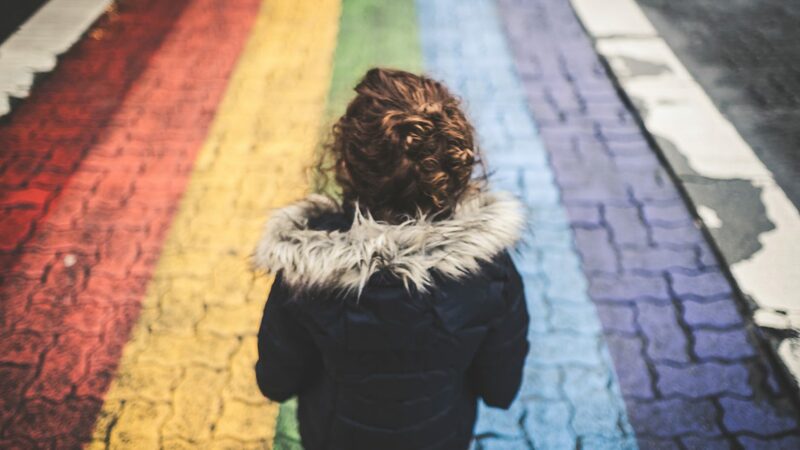 Students at Cardiff University feel that there is not enough appropriate support for those that identify as LGBT+ and are struggling with their mental health. When we discuss mental health at university, we often forget to consider the need for specific support for particular groups of people. We discuss the fact that people are struggling, we talk about the way in which university can serve as a hostile environment in which one’s mental health can rapidly deteriorate – yet we rarely tend to acknowledge the fact that, often, specific communities are more likely to suffer with their mental health than others. 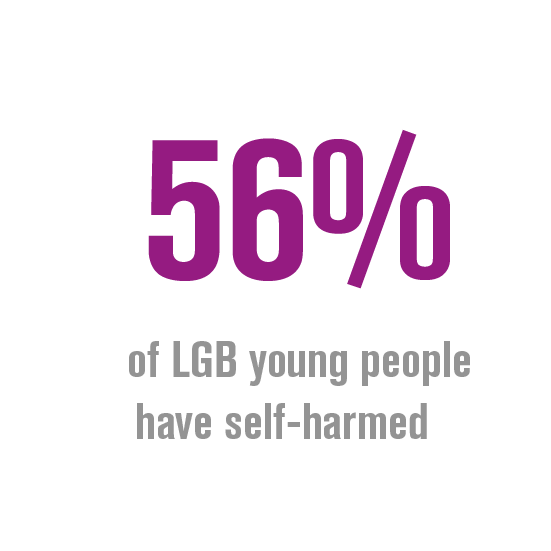 Far too frequently, we fail to discuss the issue of increased mental health afflictions within the LGBT+ community. We refuse to truly grapple with the reality of the way in which those that identify as LGBT+ are faced with far more hurdles than their heterosexual peers at university and we allow a collective silence to form when we approach this conversation. Although I first came out to my family and friends more than six years ago now, and so have had a significant amount of time to consider and contemplate my identity, this does not mean that I have not experienced difficulties with my mental health as a result of my own queerness. Internalised homophobia can be a wretched thing and only in my second year at university did I finally become comfortable with referring to myself as a lesbian. Only years after I had begun to accept my sexuality was I able to dissociate this particular term with the stigmas that came with it – which I had carried over, largely, from the schoolyard and which had accompanied me well into the beginning of my early adulthood. It was not only the outward homophobic comments that would lead to a breakdown with regards to my mental stability but my own, seemingly inescapable association of gayness with tragedy and self-hatred. This, in fact, is the first time I have truly put into words – or admitted aloud to anyone that was not a close friend – just how much my sexuality has impacted the state of my mental health and just how much it continues to permeate most of my life. This, then, is an attempt in itself to de-stigmatise, in myself, the refusal to acknowledge the connection between difficulties in mental health and identifying as LGBT+. I hope that with reading this, for any of you that may be members of the LGBT+ community, you feel some relief in knowing that you are not alone in your struggle with the relationship between your mental state and your identity. Nor are you alone in perhaps not acknowledging or discussing the matter – this is from my heart to yours, we are united wherever we struggle. 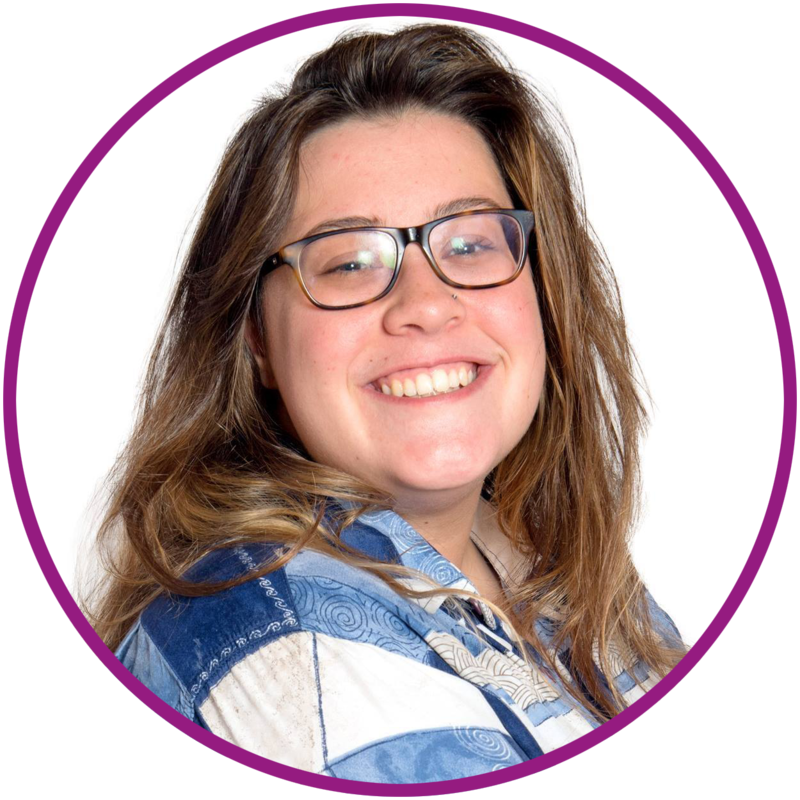 We spoke to Alice Lobb, LGBT+ Domestic Abuse Project Co-ordinator at Rainbow Bridge, about LGBT+ mental health. 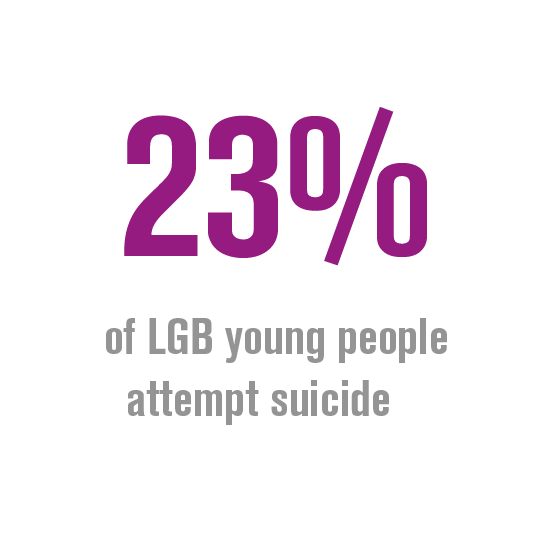 Do you feel that being LGBT+ does raise the chances of suffering with one’s mental health? When working for Rainbow Bridge, have you experienced any first-hand accounts of a correlation between mental health afflictions and being LGBT+? How does mental health and domestic abuse intertwine within the LGBT+ population? What have you seen in your line of work? It seems that wrapped up in that, is an idea of vulnerability? From that isolation, have you ever found that mental health issues are created? 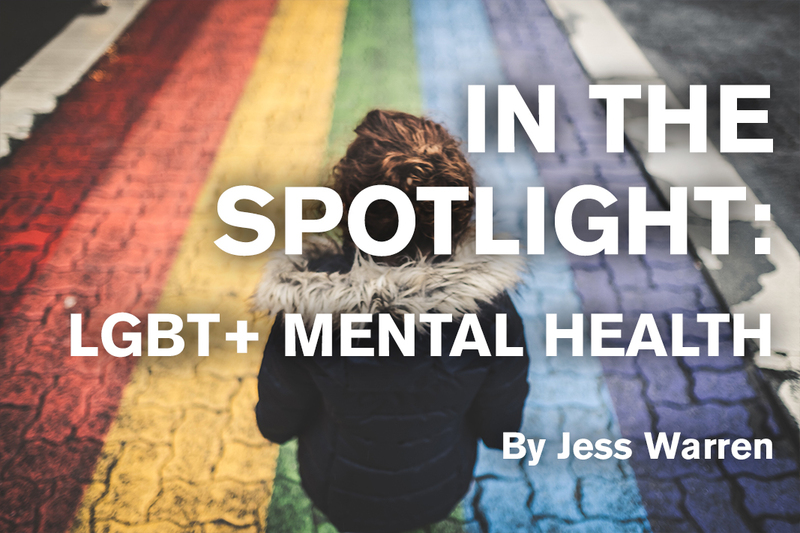 Why do you think mental health afflictions are more common in the LGBT+ population? Do you think it then affects the individual’s self-perception? What solutions do you think will be most effective in tackling the problem of mental health? What is the difference between appropriate and inappropriate challenges to someone saying something homophobic? Is this a topic that the government should be placing more emphasis and a focus on? This might work for people entering the educations system now, but what can we do for people out of the education system already? How do you think universities should handle the subject of LGBT+ mental health?  In an ideal scenario, what support would be offered for LGBT+ people suffering from poor mental health in Cardiff? What support would you like to see?